What: Help prepare and serve the evening meal at L.A. Mission. Los Angeles Mission is a nonprofit organization dedicated to serving the homeless living on the streets of downtown’s Skid Row. 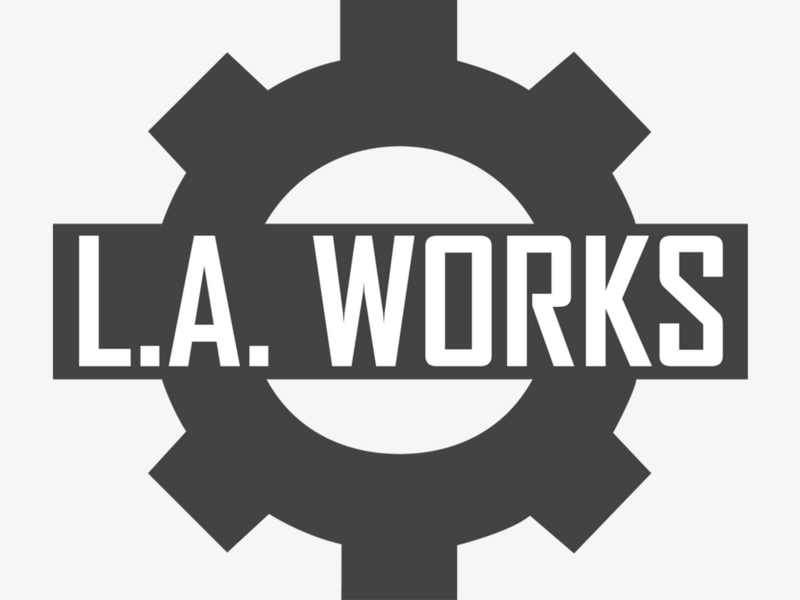 Volunteer Project: L.A. Works volunteers contribute to bringing a warm, hearty dinner to the homeless, just one of the 1,800 served daily. Throughout the evening, volunteers help to prep the kitchen, prepare and serve the meal and clean and organize the kitchen. Dress Code: Volunteers CANNOT wear the following otherwise you will not be able to volunteer in the kitchen. ****Volunteers MUST wear long pants in order to work in the kitchen. Parking: Winston has free parking, please approach the gate and say you're working for the mission today. The entrance is on the backside of the front of the mission. 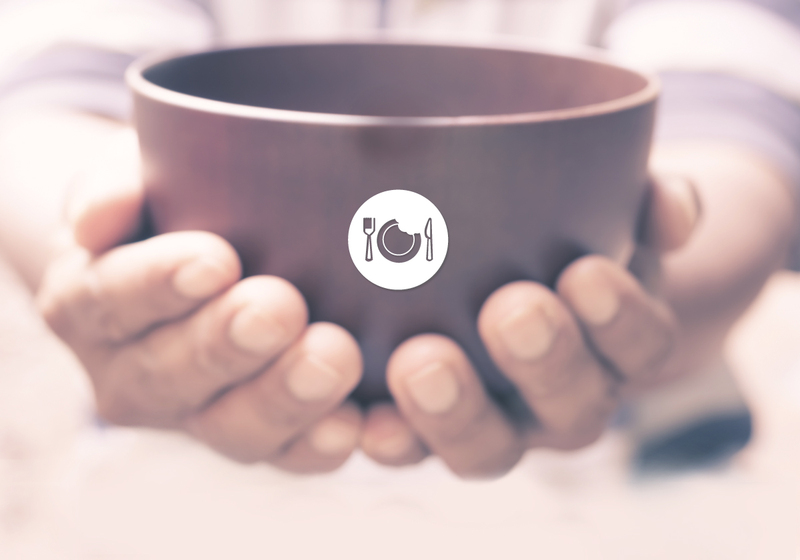 Because of the importance and sensitivity of feeding the homeless, a sincere commitment is necessary when signing up for this project. Notice of cancellation must be notified 48 hours in advance.